Increasing employee engagement provides strategic benefits to employers and is important to organizations that value creativity, productivity and growth. Organizations with engaged employees typically have better financial and production performance than organizations with disengaged employees. 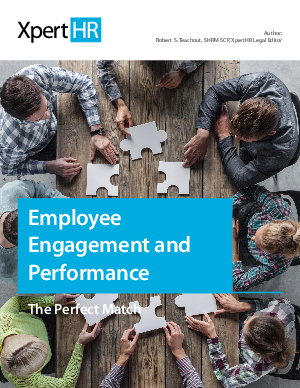 This is because engaged employees generally have a sense of purpose and exert persistent effort in reaching performance goals, as measured by the metrics used to keep engagement efforts oriented to organizational objectives.